Written by Larry Koller. First Edition 1954. 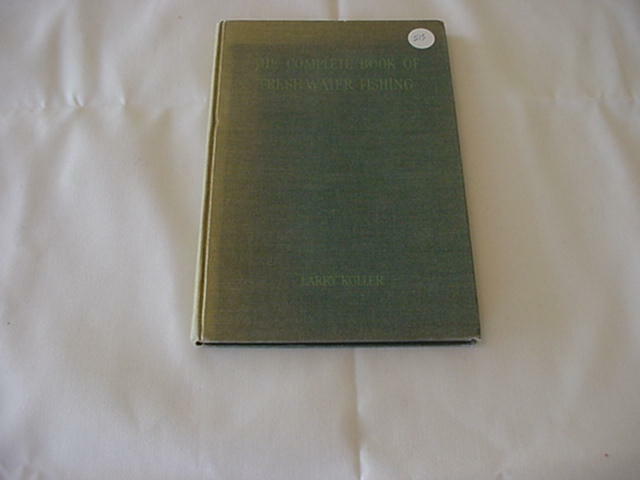 Small book dealing with fresh water fishing tactics. Great section on night fishing for trout, nymph fishing and bass bugging. Terrific photos of older equipment. Hard back without dust jacket. 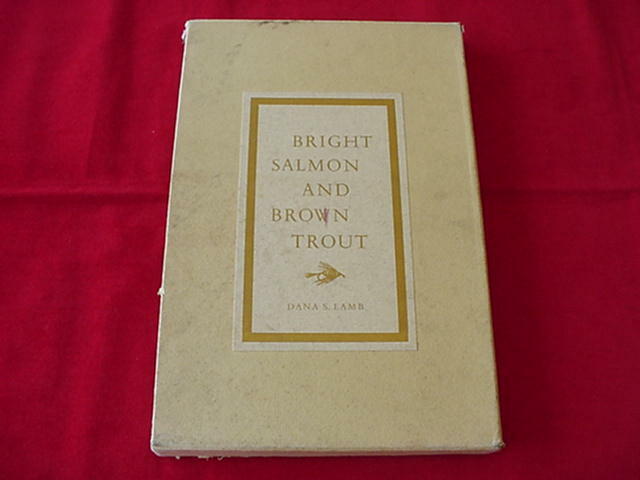 Bright Salmon & Brown Trout by Dana Lamb. 1st Edition in Glassine Cover and Slipcase. Excellent Condition. 1963 Barre Publishers. Limited Edition of 1500 Copies. Super Condition and very rare. This is very hard to find in this edition or any other. Dana's writings are priceless and timeless. You will love this book. 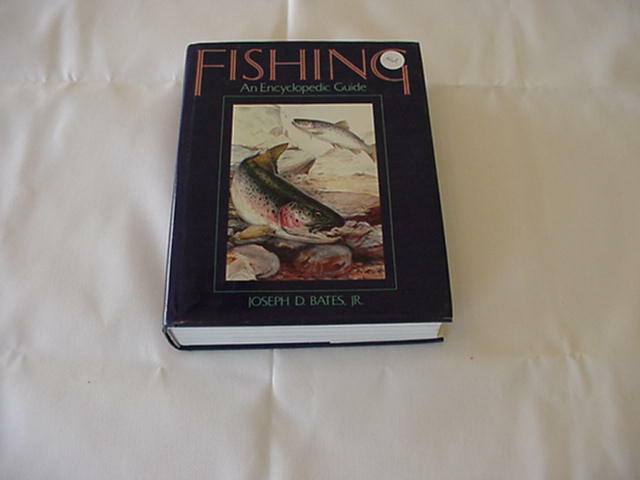 He is one of my favorite authors and this is one of the top 100 Angling Books of all time. 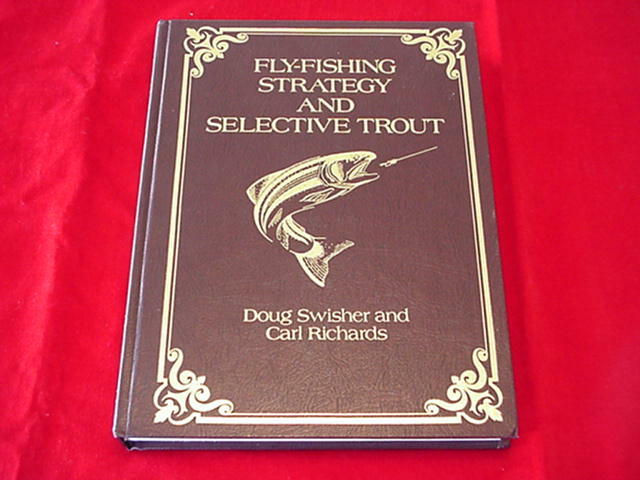 This book goes into Casting Techniques and the art of Fly Fishing and reading trout water. A very good book for the beginner trying to learn where and when to place the fly and how to get it there. Also goes into all types of water on a stream and the best places to find Trout. By A.J.McClane; Fishing editor of Field & Stream magazine. First edition. A great concise guide to the tackle, techniques and know how of light tackle angling. 276 pages packed with great information for all types of fresh and salt water fishing. Excellent condition with dust jacket. A.J. McClane - Second edition 1975. Revised and Enlarged. 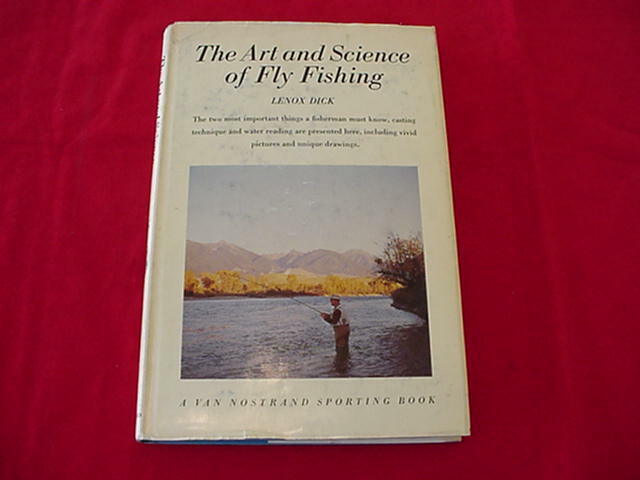 The all time classic with great insight and ideas regarding fly fishing for trout. The dedication in the book is worth the price. 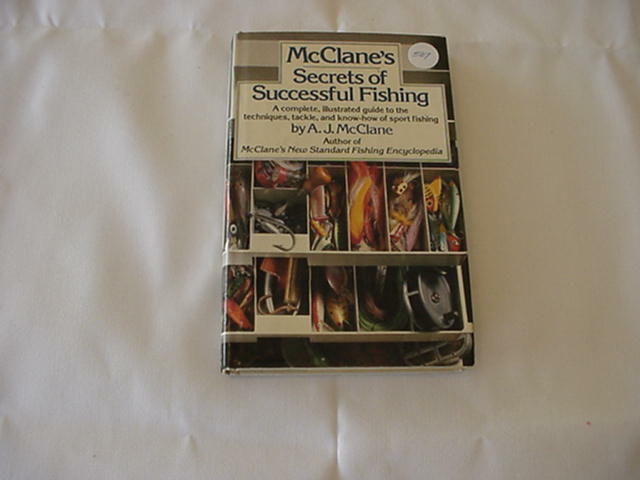 This is a great book and a must for every fly fishermans library. One of the great writers of his time. The information in it is just as good now as it was when it was written. I grew up reading A.J. and this book is one that I can guarantee will make you a better fisherman. Very fine copy in dust jacket. 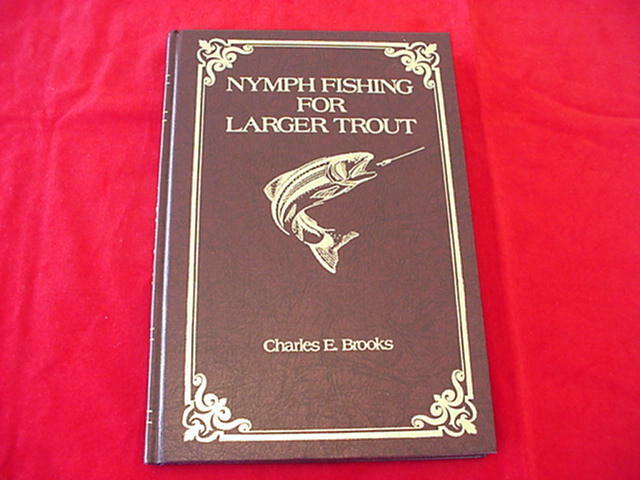 Nymph Fishing For Larger Trout was published in 1976. This edition is as new and the reprint by Lyons Press. It is Hard Covered and beautiful. This is a must read if you are going to fish for Large Trout in the West. I have read my copy many times. Great Techniques and many actual nymph patterns. 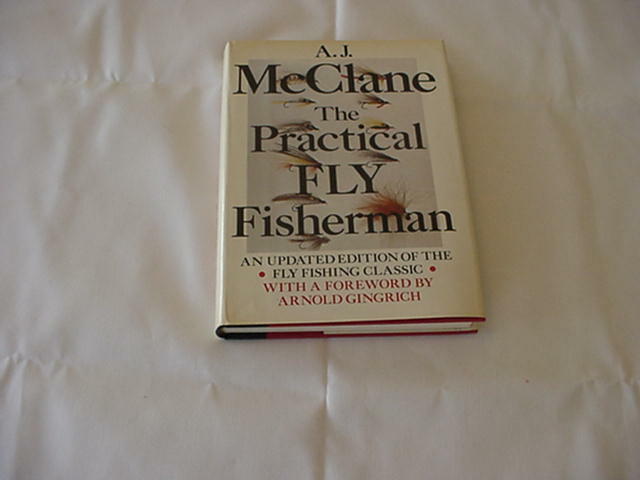 One of the top 100 Fly Fishing Books of all time. Beautiful Leatherette Edition as NEW. Call the shop at 208-772-0372 to use your credit card. 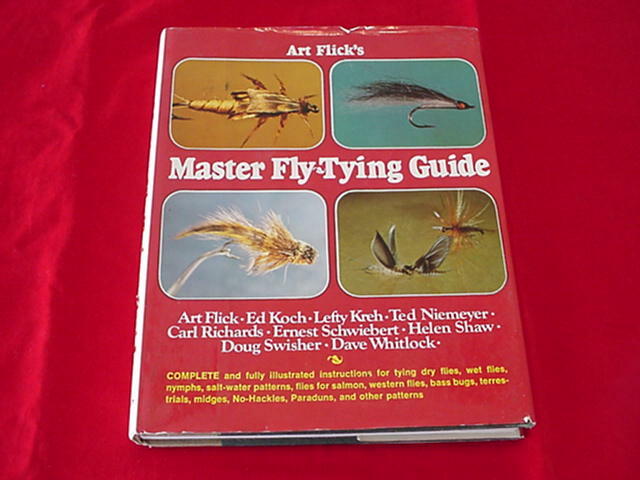 This is a great book for the Fly Tyer and has flies by Flick; Kreh; Niemeyer; Shaw; Richards; Swisher and Dave Whitlock to name a few. 1st Edition 1972 by Crown Publishers. In excellent Plus Condition. This is the Hard Cover with Dust Jacket. These two books are some of the most original and inovative fly fishing books in the past 50 years. 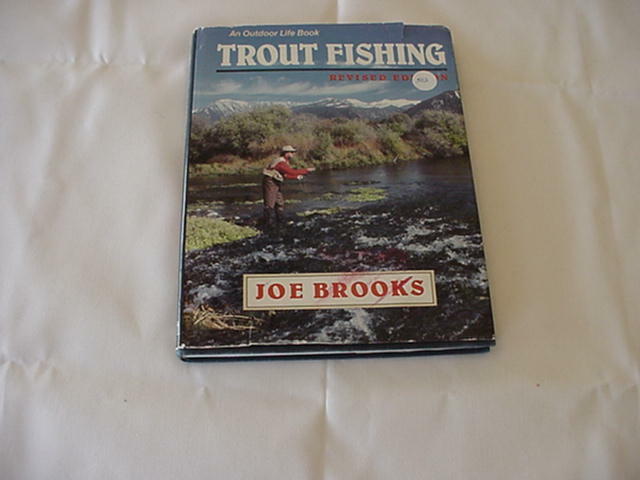 Great incite into the Trout and how to catch them. A must read for any Serious Fly Fisher. This edition combines the two books into one. In new condition. These books are on the Top 100 Fly Fishing Books of all time. Hard Cover Leatherette Edition.